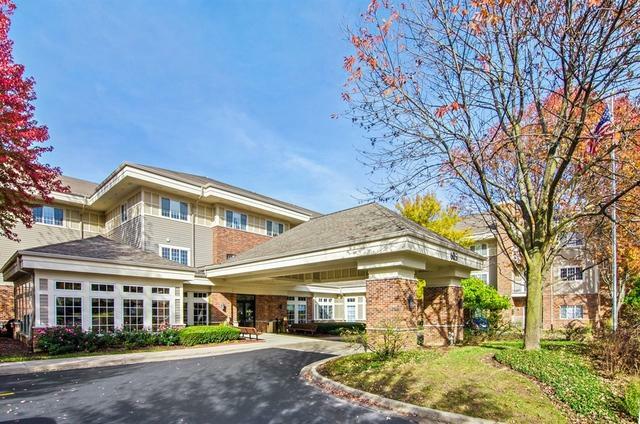 2nd floor condo in a 55+ senior independent community. New flooring, kitchen, and bathrooms 2 years ago. 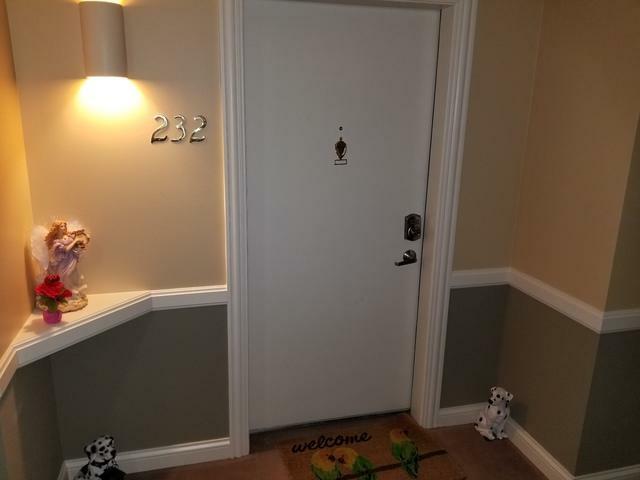 2 bedroom 1 and 1/2 bath facing north towards the Park District walking path. Monthly assessment pays all utilities, provides bi-monthly housekeeping, weekly linen changes and 1/2 hour free maintenance/month! 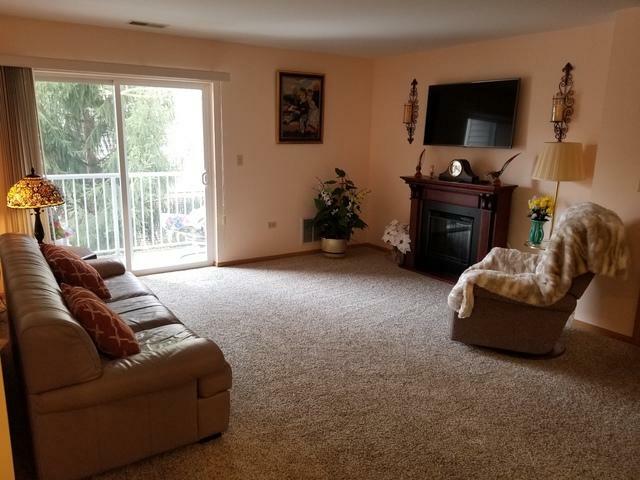 Most furnishing are for sale. Contact agent. Storage unit in basement of complex. 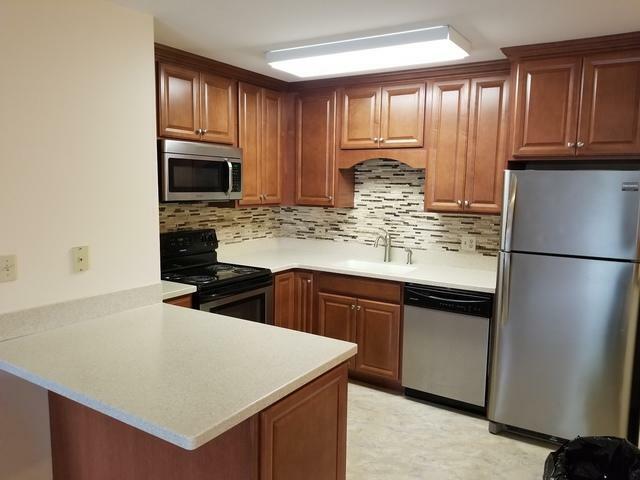 The unit is close to the elevator and down the hall from the In-Home Services medical office.